Turning Unwanted Assets Into Opportunities: What Are Your Options? 20 percent of your unwanted assets create 80 percent of your problems for the sales, finance and logistics teams. 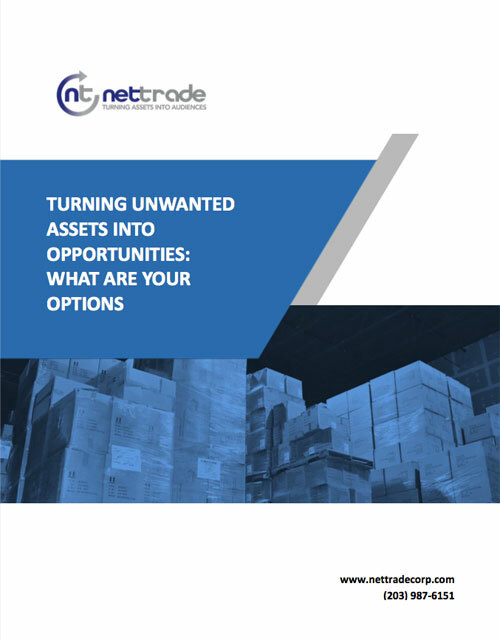 This white paper is about that 20 percent and the options available to manage the sale of problematic unwanted assets – some of which you may not have been aware of. White Paper will be delivered to the email you enter here.